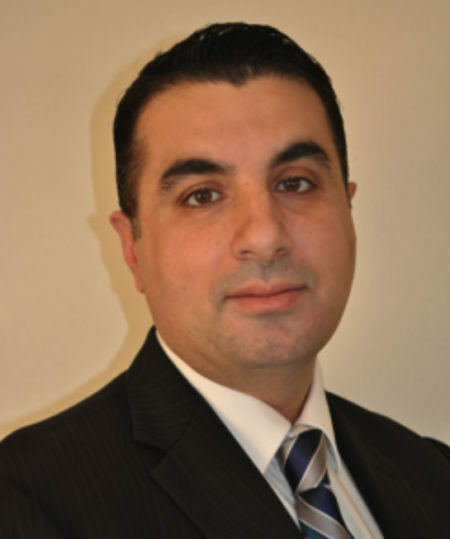 Dr Moses graduated from UNSW in 1996 with a Bachelor of Medicine & Surgery and a Bachelor of Science. He is a Fellow of the Royal Australian College of General Practitioners and worked as a general practitioner for 11 years. He also completed a postgraduate Diploma in Sports Medicine at the University of NSW in 2000. Dr Moses has completed advanced training in the specialty field of Sport & Exercise Medicine through the Australasian College of Sports Physicians. He has practiced at multiple sports medicine clinics in Sydney & Melbourne including South Sydney Sports Medicine, Hills Sports Medicine, Sydney University Sports Medicine, Premier Orthopaedic & Sports Medicine, Lakeside Sports Medicine & Lifecare Sports Medicine. Dr Moses is currently the Chief Medical Officer of the Canterbury-Bankstown Bulldogs NRL Club & Western Sydney Wanderers Football Club and assistant medical officer to the NSW State of Origin Team. Systematic review: Annual incidence of ACL injury and surgery in various populations. Res Sports Med. 2012 Jul; 20(3-4):157-79. doi: 10.1080/15438627.2012.680633.